Hey guys! How has your week been so far? I hope it’s flying by fast for y’all. Today’s post is on another shade that the sweet Polish Insomniac sent me for a giveaway replacement package (read about it here). 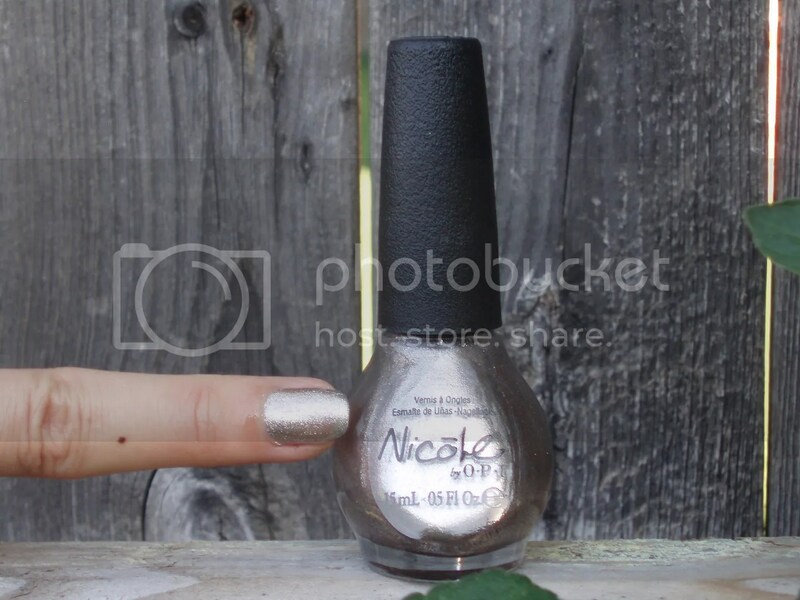 Here’s Nicole by OPI Stars At Night. 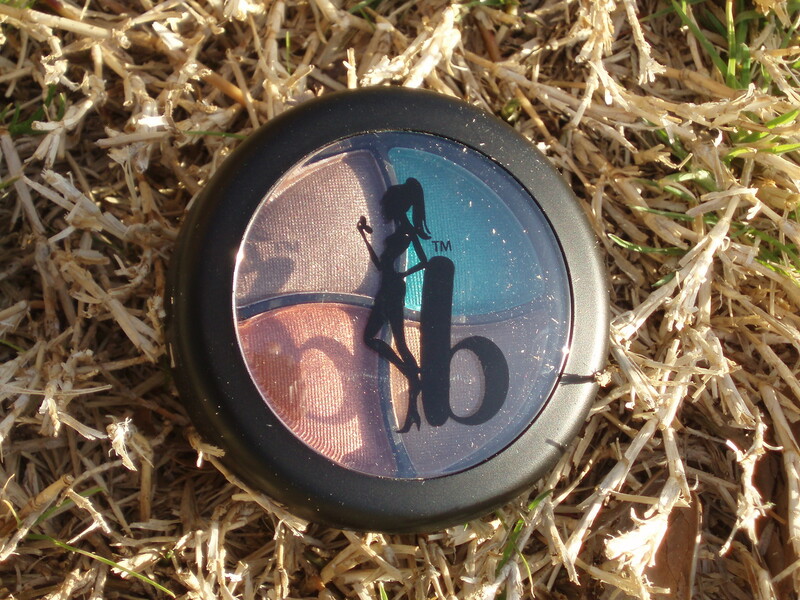 Stars At Night is made up of silver and holographic bar or tinsel glitter in clear base. The glitter payoff is pretty awesome and it looks great on lots of base colors. I’m not a huge fan of bar or tinsel glitter in general but I love this one. It’s from the Selena Gomez Collection. I had to blur part of my palm out because of an unsightly bruise that’s healing. 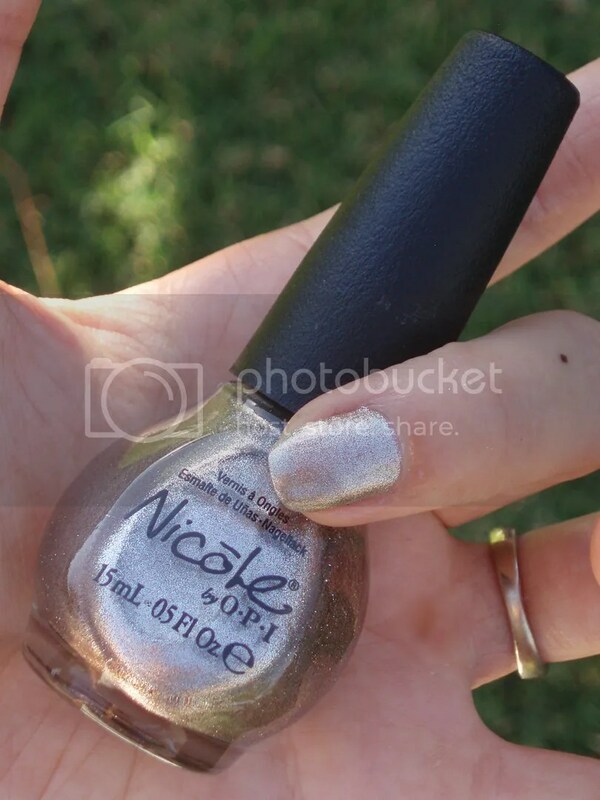 Formula is a little bit thicker than other Nicole by OPI shades I’ve used but it applied beautifully. Shown is 2 thin coats with no top coat. I can’t thank her enough for sending this over! It was on my lemming list! Hey guys! How has your weekend been? Are y’all ready for Thanksgiving and all the sales surrounding that? I’m not going to stress over the sales at all this year. I haven’t really in the past few years. I just do some light shopping online cause I’m pretty much done with what I need to get for gifts by now. I’m looking forward to the food more really. We’re deep frying some chickens while my SIL will be roasting the turkey. I’m going to probably bake some Nutella cupcakes and help my husband with the homemade apple pie. 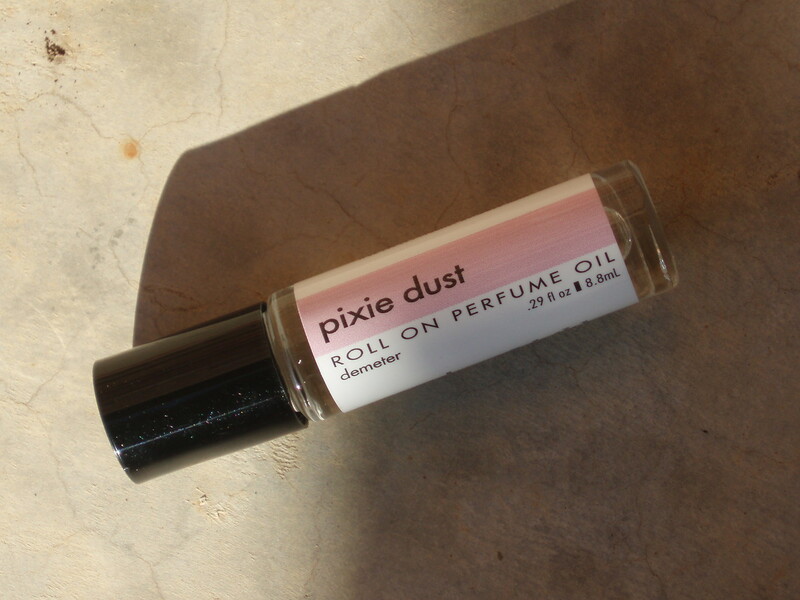 Today’s post is on another shade that the sweet Polish Insomniac sent me for a giveaway replacement package (read about it here). 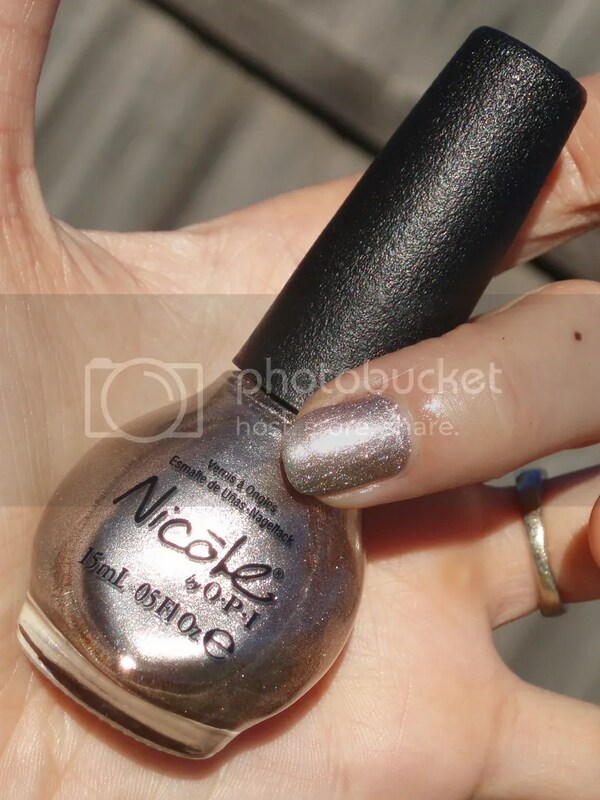 Here’s Nicole by OPI The Gold Shoulder. 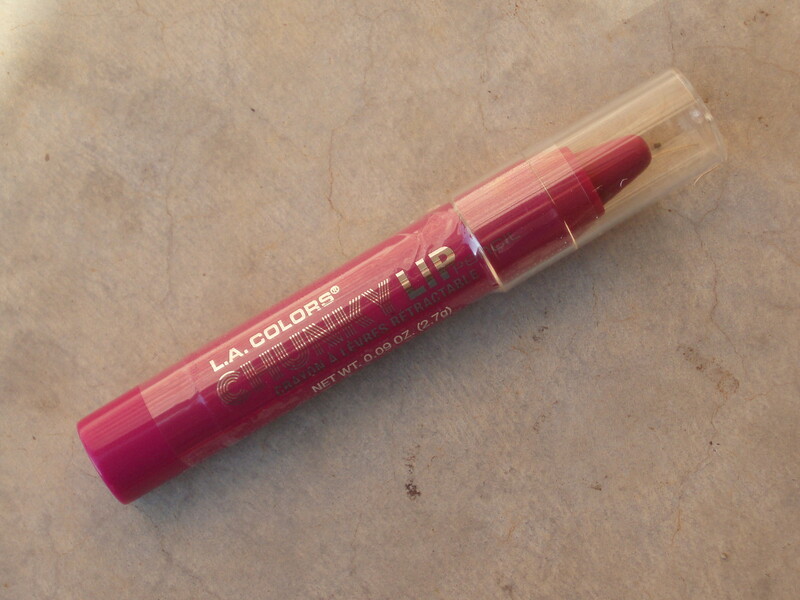 If I remember this right it’s a Walmart exclusive shade. 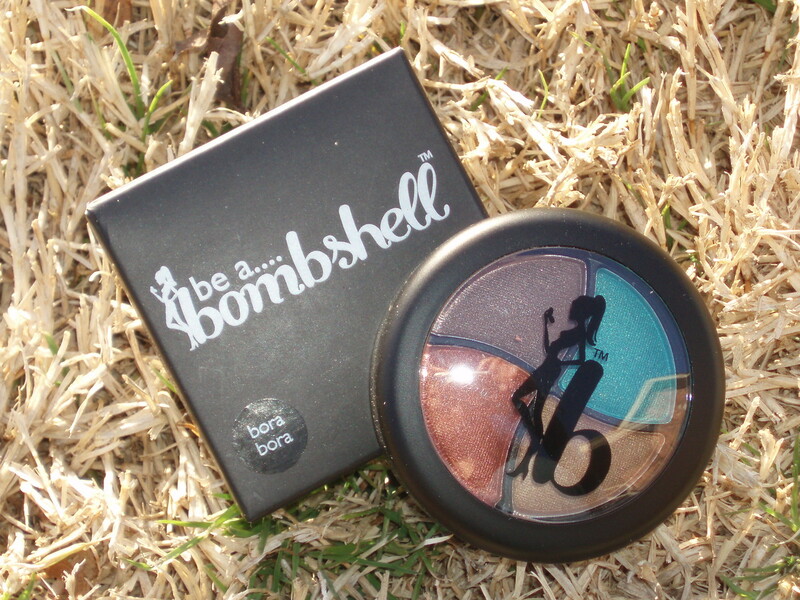 This shade is packed with gold glitter in silvery gold shimmer. The gold glitter bits is more sparse but it’s definitely there. Formula is a little bit watery but applied beautifully. Shown is 2 thin coats with no top coat. Hey guys! 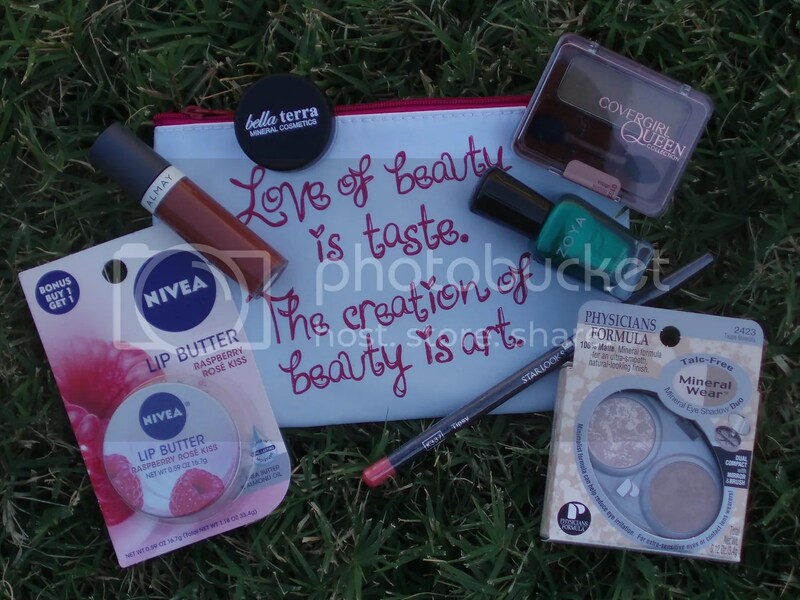 I got my ipsy March Glam Bag not too long ago. I’ll keep this short and sweet cause I’m in a rush. 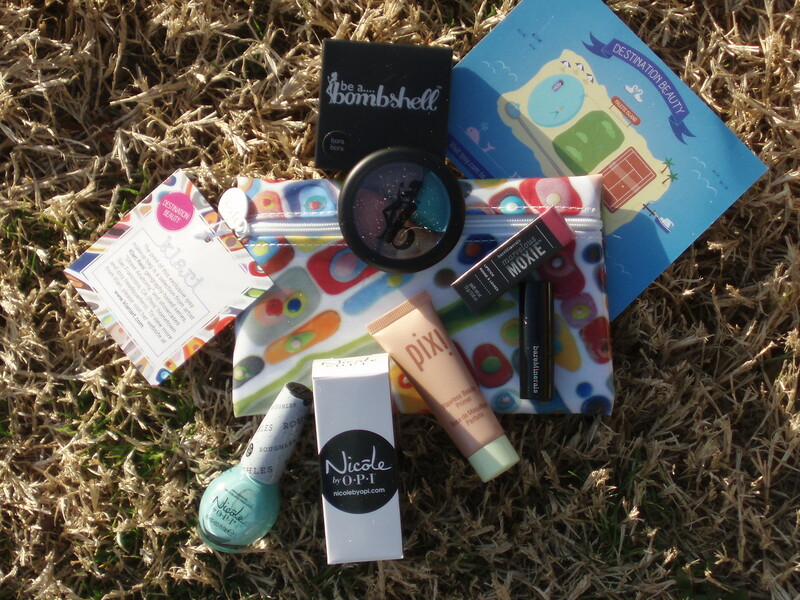 Here’s what I got with my ipsy March 2014 Glam Bag. So last month’s Glam Bag was the worst I’ve ever gotten. This month’s the exact opposite. Content-wise, this is the best Glam Bag I’ve received to date. I’m keeping all of the items I got. 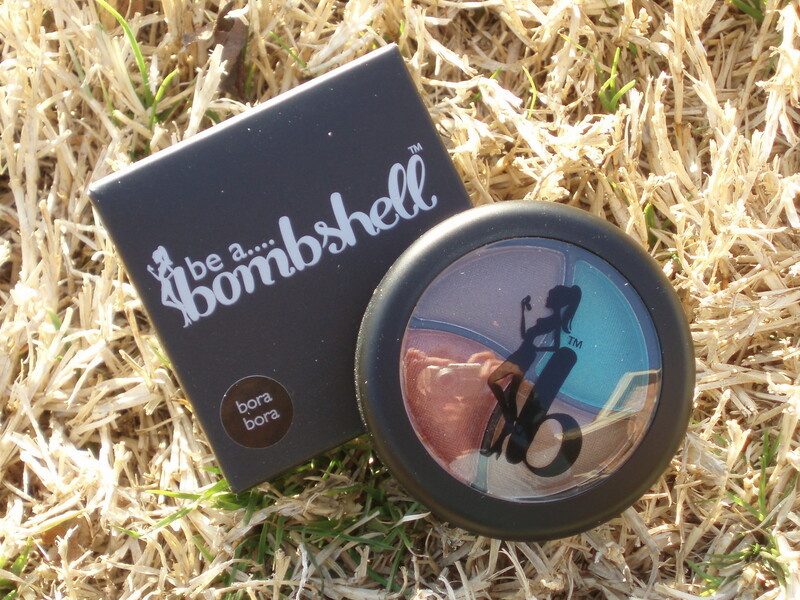 The first one that caught my eye is the Be A Bombshell Eyeshadow Quad. The quad I got is called Bora Bora. The colors are vibrant and almost jewel toned (I included the photo with flash since it shows the jewel toned aspect more). It really drew me in and I knew the moment I saw it that I’m keeping it (and I didn’t have to with all the makeup I already own!). I haven’t tried it yet, but you bet that a review is coming up on this down the road. In fact, go on their website to look what other quads they have. I have my eye on Barcelona next! 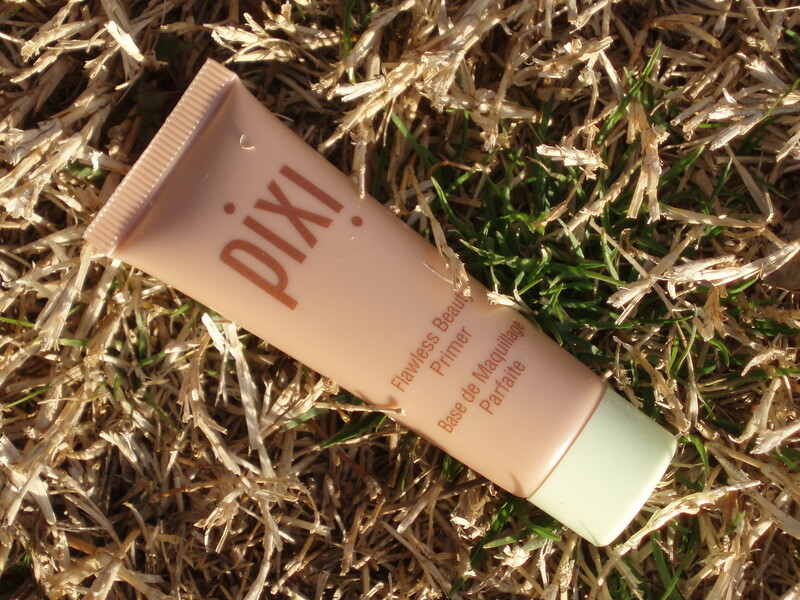 Next up is the Pixi Beauty Flawless Beauty Primer. 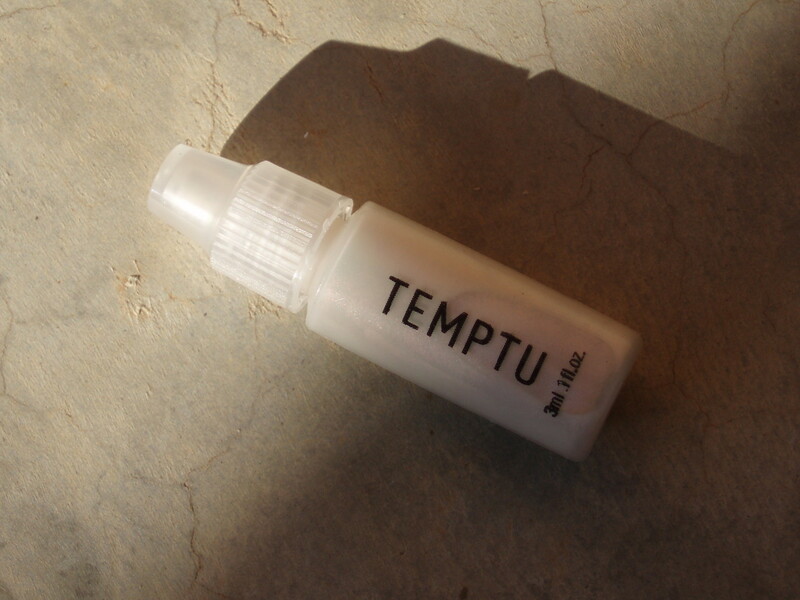 I haven’t used that many makeup primers, so this would be a good one to try and compare with the ones I already own. 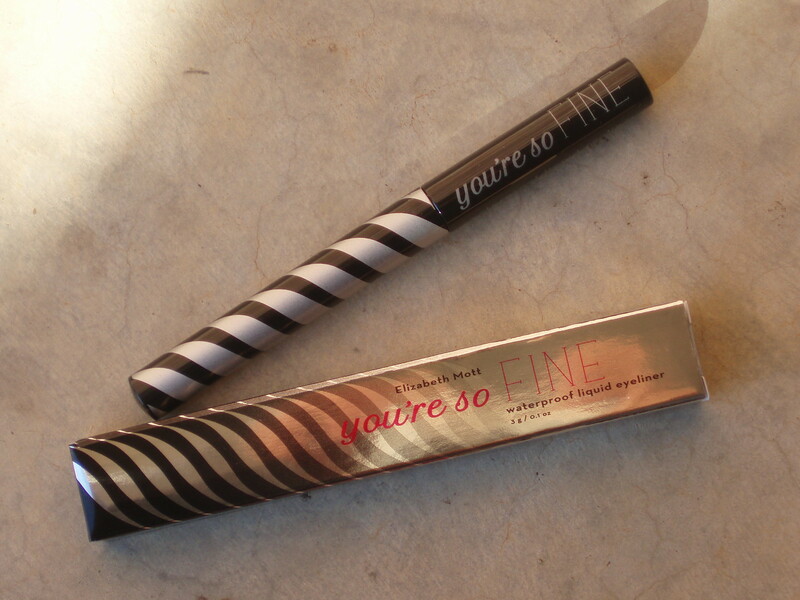 I don’t use it much, but when I do it makes a difference on how long my makeup lasts. It’s more of a “nice to have” type of makeup item in my opinion. Now, y’all know I already own tons of nail polish. 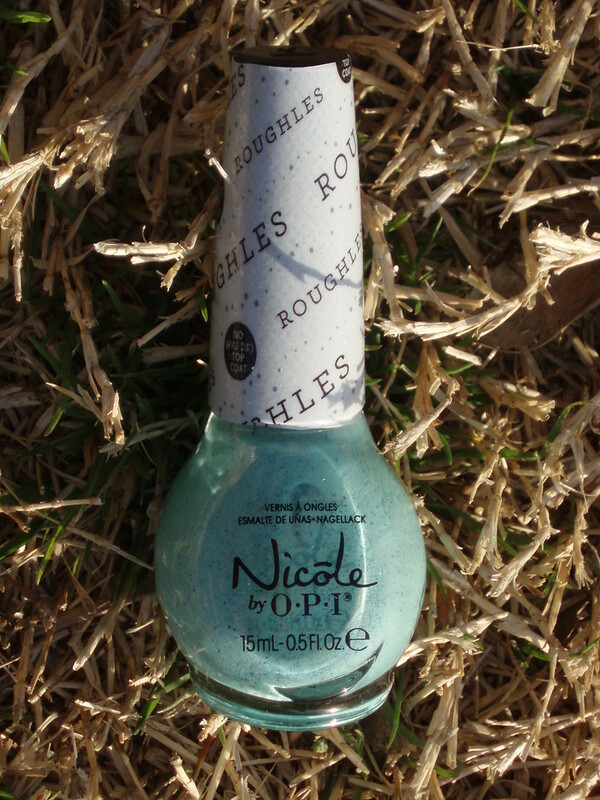 Well, I didn’t have any from Nicole By OPI’s new Roughles line. The shade I got is called On What Grounds? and it came just in time for Easter! It’s a mint shade with the texture of what the Rougles line is known for. The speckled look does go with Easter too and this shade is a pastel green mint. I’m keeping this just because it suits the occasion. 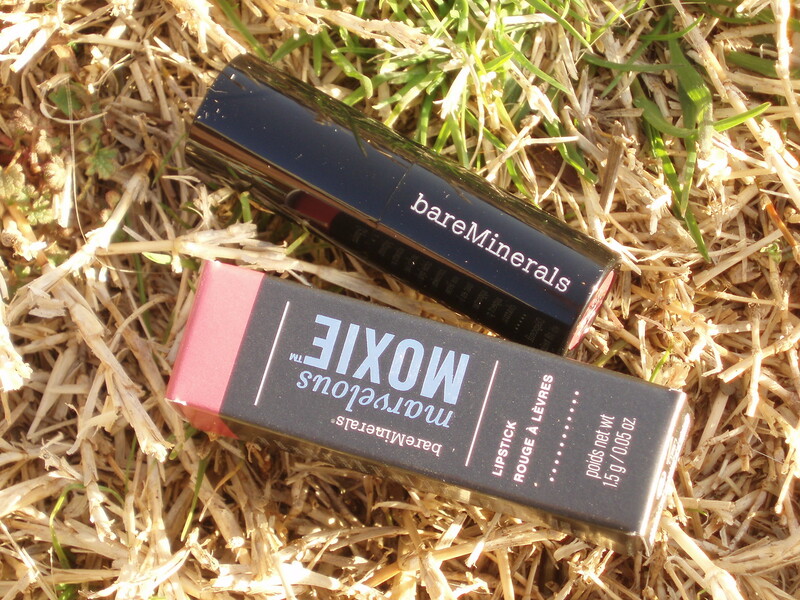 Last up is the bareMinerals Marvelous Moxie™ Lipstick in Get Ready. I originally was going to keep this for myself, but being that I already have tons of lipsticks open I opted to save this for my mom. She’s coming to my wedding and I’ve already accumulated a ton of stuff for her that she’ll have to sift through. I don’t think she can bring a good number of them, but I remember her asking me about those makeup minis. I didn’t care for this months makeup bag although I thought it’s cool that it features an artist and it’s made of a waterproof-like material (not sure if it is, but it is compared to some of the materials the other bags were made of). Overall, can’t complain. This is the first bag where I’m keeping everything! Now I can’t wait for next month’s bag. Hey Guys! Just reminding you guys that Drugstore.com is having 30% off on everything in their makeup department until Friday this week. Just go to their site here and click on the “click to redeem” button and start filling up your cart. I took advantage of this offer a few days ago and my order showed up today! 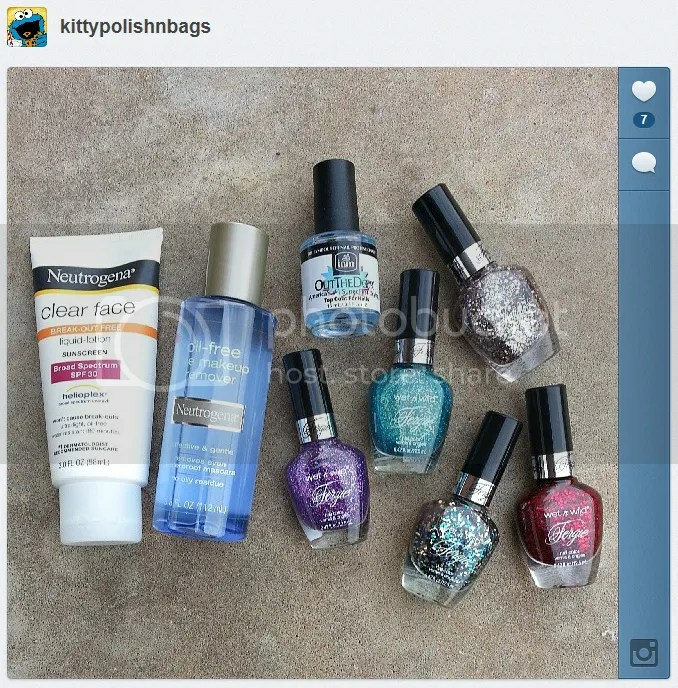 Some of you may have seen it on Instagram if you follow me there (kittypolishnbags). Some of these are already on sale and take 30% on top off that. I also used my Discover card and went through the Shop Discover program on their site for 10% cash back. If you don’t have Discover, you can go through eBates for 6% cash back. I loaded up my cart to hit $25 for free shipping as well. Not a bad deal! What I wish I remembered to get? Some Revlon glitter polishes I’ve been looking for. They’re all in stock too! Dang, maybe next time since this offer is just one per account. 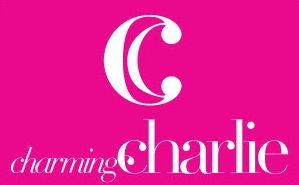 They also carry polishes from other brands like OPI and China Glaze, so check it out!